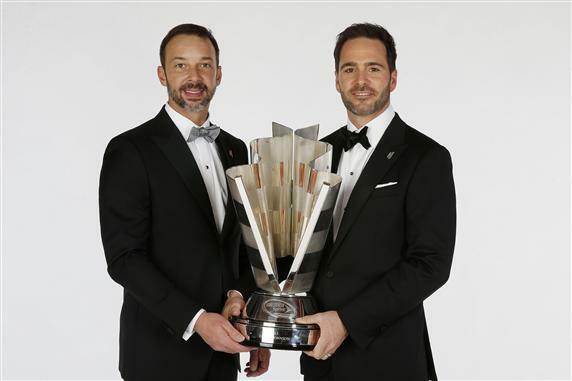 We wrap up our look at the Top 10 drivers of the 2013 NASCAR Racing season, and winning The 2013 Sprint Cup Series Championship is JIMMIE JOHNSON who is now a 6 Time Sprint Cup Series Champion. Jimmie had wins at The season opening Daytona 500, Martinsville, Pocono, The Daytona night race, Dover, Texas. Johnson now only needs 1 Championship to tie Richard Petty and Dale Earnhardt, and 2 to take the all time lead. That’s our look at the #10 drivers of the 2013 NASCAR season, on The Final Lap.